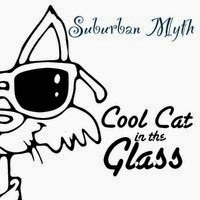 Suburban Myth have released Cool Cat in the Glass, a very pop-rock friendly tune. Great to dance to, and you wonder to yourself - 'Can I be as cool as the cat?' You'll certainly jive like the cat, & in turn be cool!